A huge signing for the league's worst team in 2016. 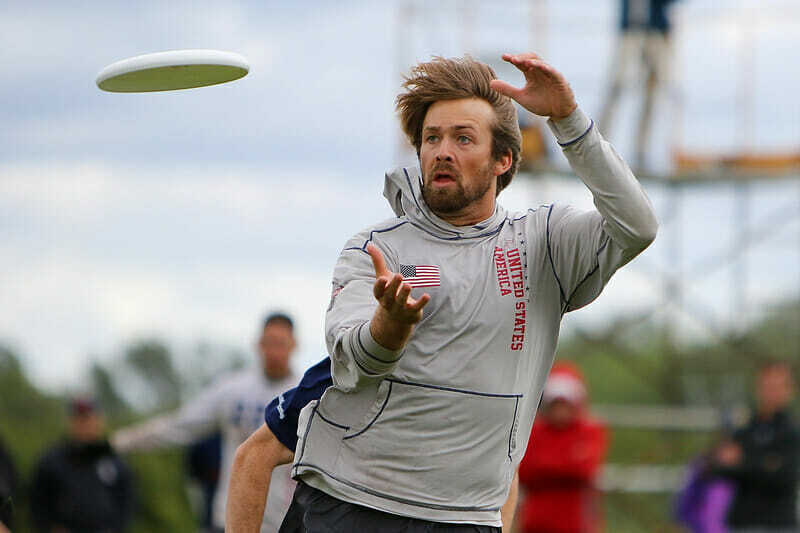 The Philadelphia Phoenix have signed Nicky Spiva to a one-year contract for the 2017 American Ultimate Disc League season. Spiva, a first-team Ultiworld All-Club selection in 2016, has a decorated career: he won gold with Team USA at the 2016 World Ultimate Championships, finished as the runner-up in the Callahan Award voting in 2011 as he carried Colorado College to their first-ever Nationals berth, and competed on the NexGen Tour in 2011. He will be the highest profile player ever to suit up for the Phoenix. “I think Nicky is the absolutely perfect ‘good dude’ to start a team off with,” said Phoenix minority stakeholder Jim Gerencser, the owner of the Dallas Roughnecks. Gerencser said Spiva spoke to him in London at the WUGC about the possibility of signing with the Phoenix. Spiva moved from Washington DC to Philadelphia last month with his girlfriend, who landed a residency at a local hospital. “[The salary] feels big to me, but it just feels big relative to what I’ve had in the past. It’s going beyond covering costs and starting to be putting some extra money in my pockets,” said Spiva. Both he and Gerencser declined to discuss specific terms of the contract. 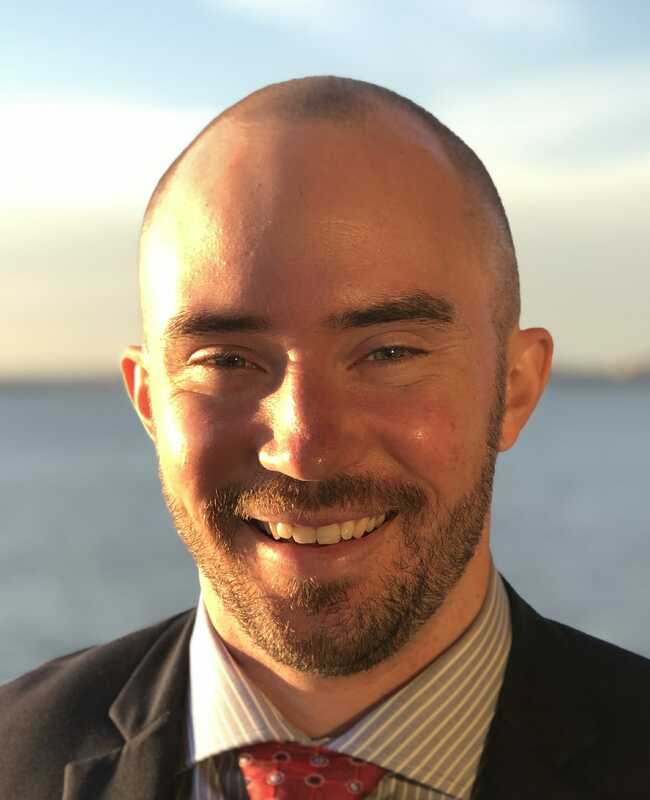 The AUDL season is still six months away, but Spiva, who competed with the DC Breeze last year in the AUDL East Division, wanted to get a contract inked early to help with recruitment. “It’s a way to plug into the community but also to start building something,” he said. Further recruitment is already beginning. The team is likely to announce a new head coach in the coming days and will look to start to try to pull some of the talent away from Major League Ultimate’s well-established Philadelphia Spinners. “I’m hoping that I can bring some of those guys over,” said Spiva. The plan is to have an all-Philadelphia team. “We’re not going to bring anyone in from out of town,” said Gerencser. For now, Spiva instantly becomes the face of a team that finished 0-14 last season and struggled to even make it through the year. It’s an exciting opportunity for Spiva to build a team from the ground up. “The last time I felt like I was the big guy on the team was in college,” he said. Comments on "AUDL’s Philadelphia Phoenix Sign Nicky Spiva To One-Year Deal"